The accompaniment is as good as the subject in the case of Vero Basin and the X-Large Furniture, the basin is made from the best quality of ceramic material and finished with vitreous glaze that makes it scratch and stain resistant. 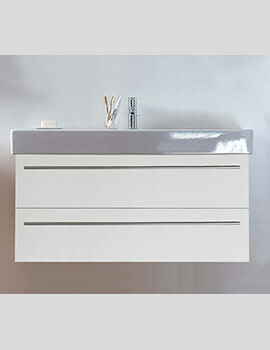 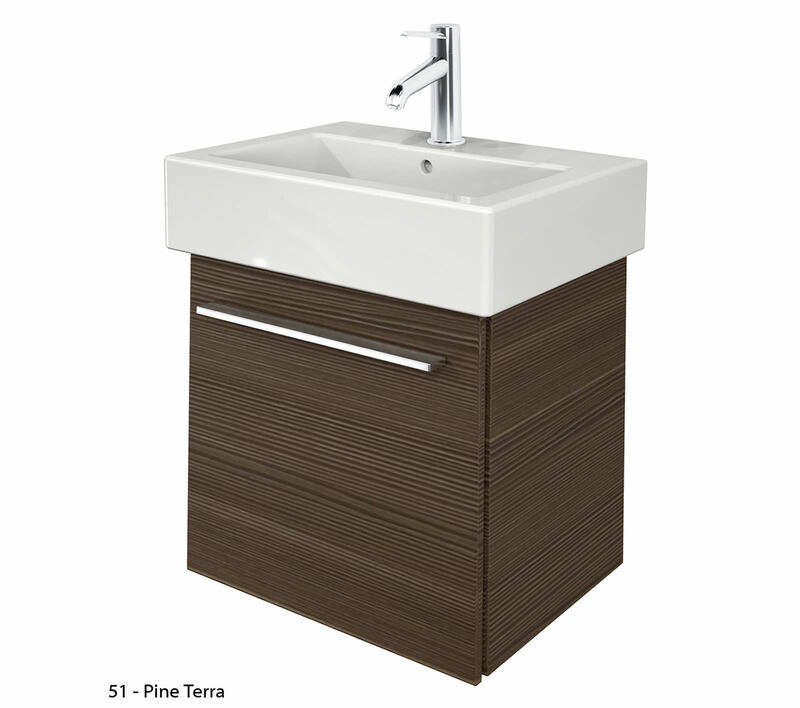 The vanity unit on which the basin is to be placed is made of teak wood finish and is wall mounted. 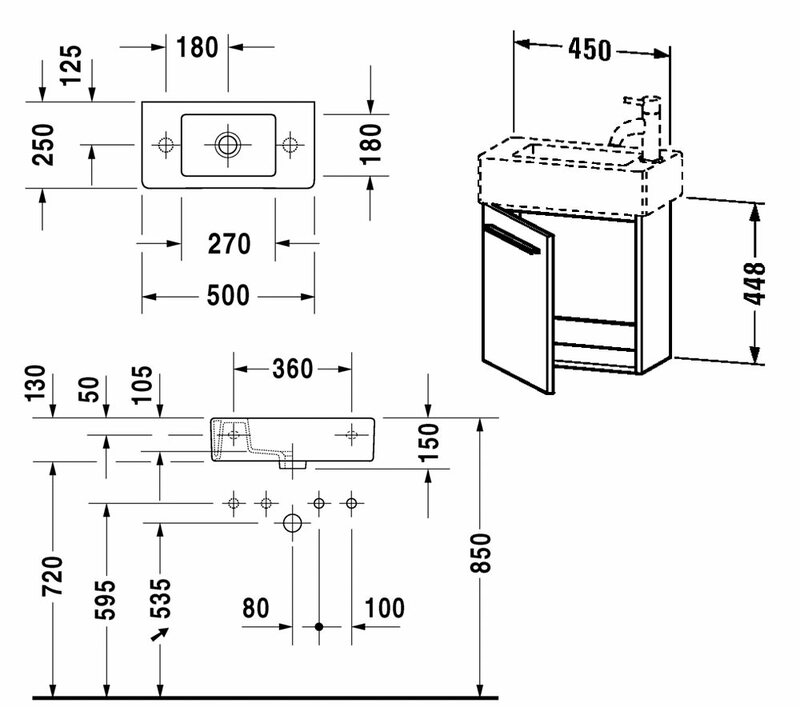 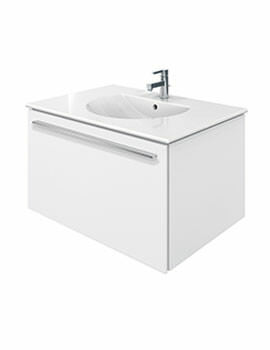 This unit comes with a door to which has hinges on the left, alternatively you can have them to your right as well. 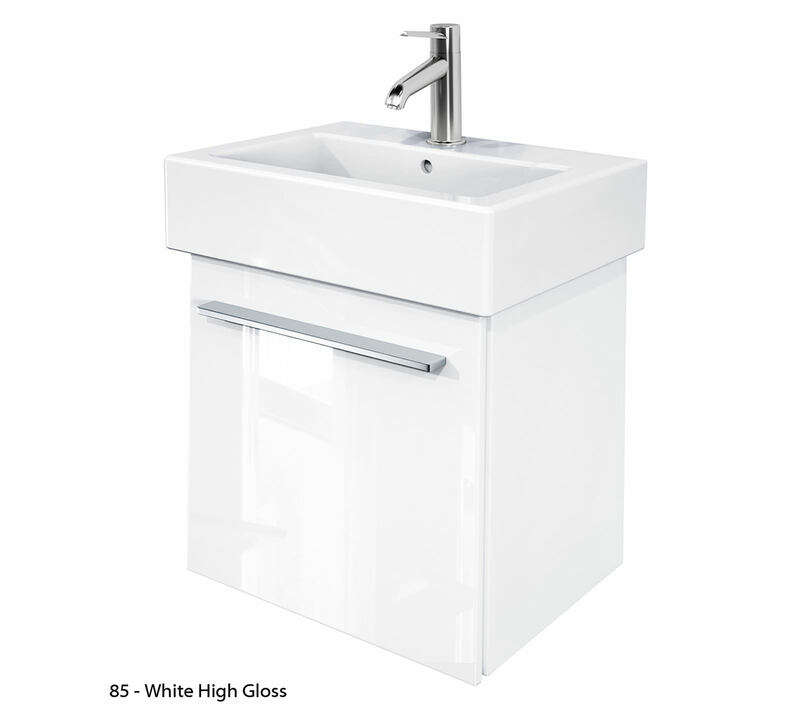 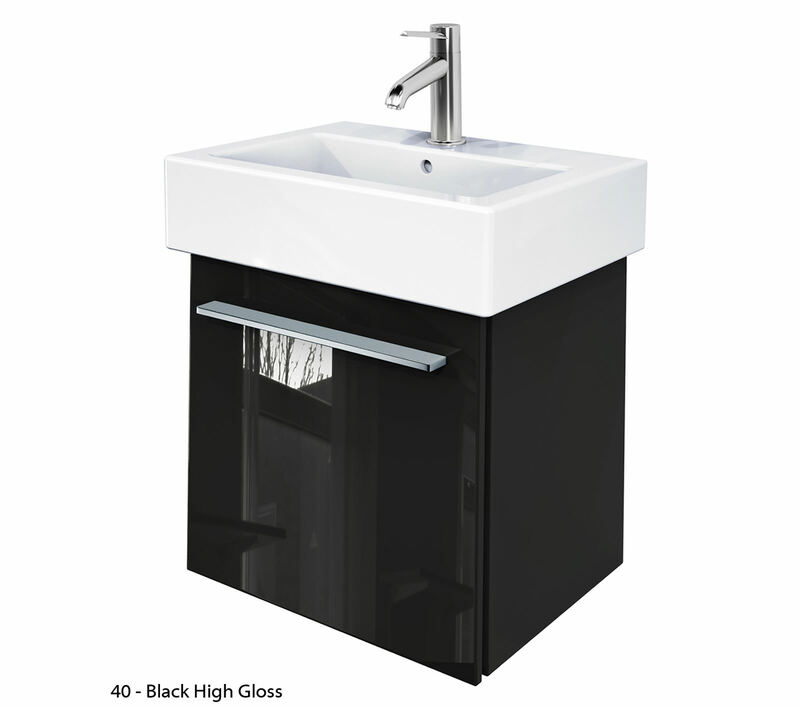 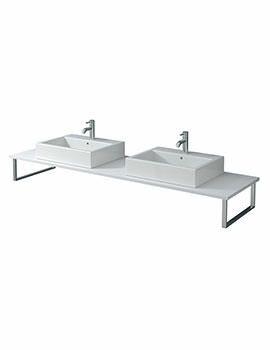 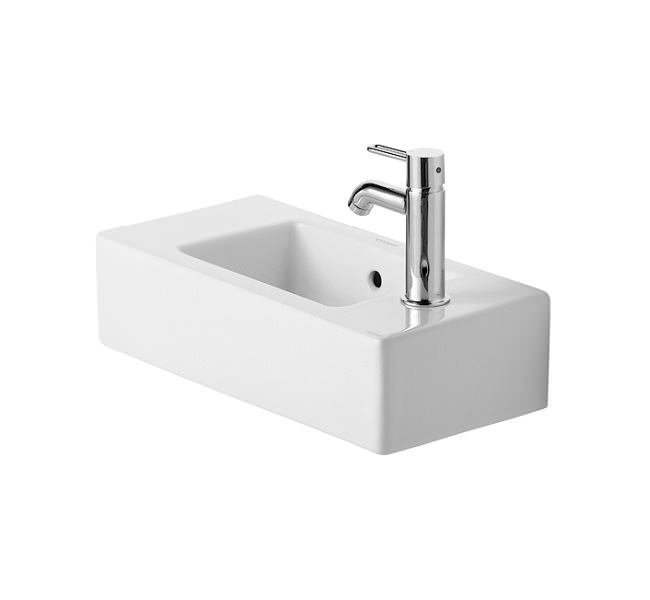 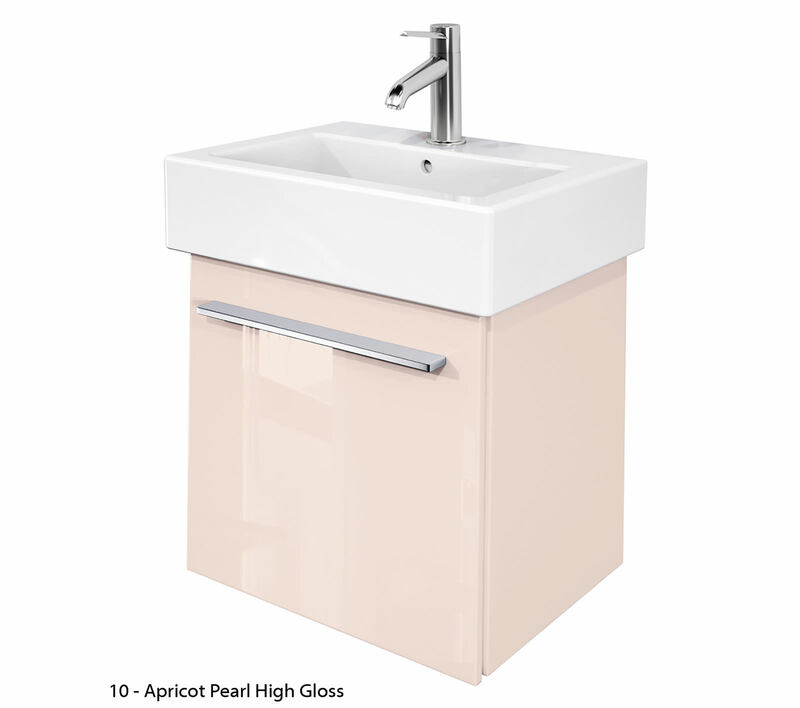 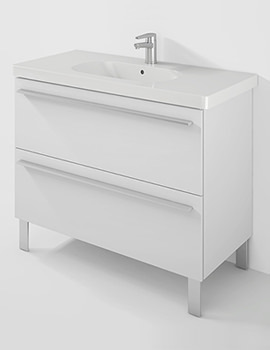 The basin comes in white finish, but the black one can be fetched as an option.